Whether you are looking for overall life balance, seeking clinical treatment, or just curious – Amityville Wellness is your local resource for acupuncture, massage and health & wellness. Amityville Wellness is pleased to become a part of the Mondays at Racine non-profit partnership, and will begin offering complimentary Acupuncture and Massage once a month to cancer patients on Long Island. Free to oncology patients who are undergoing cancer treatments. Amityville Wellness believes in treating people using a wholistic method of diagnosis and treatment plans. Through our wellness practice, we are able to work with our patients to understand and diagnose their condition, build a custom-tailored treatment plan, and provide results through careful and beneficial treatment. 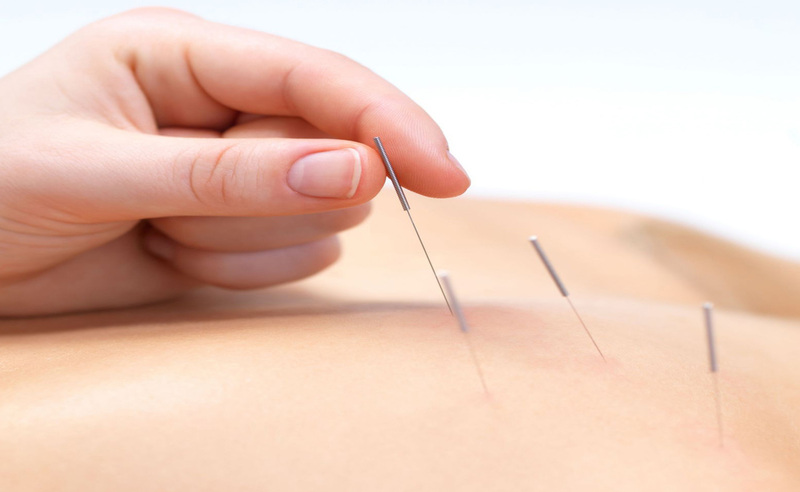 Patients find acupuncture extremely relaxing and most conditions can be treated in 3-8 treatments. At Amityville Wellness, we value compassionate, personal, and systematic care – We seek to help put balance into your life. ​Click here to see a list of all our services. Amityville Acupuncture & Wellness was founded in 2008. Our mission statement is to treat the root imbalance, or causative factor, not simply the symptom. We are committed to treating our patients with the utmost care and concern. Our goal is to bring quality acupuncture and massage to everyone. With a full Chinese herbal pharmacy in house, we provide custom Chinese herbal formulas made by Nationally Board Certified Chinese Herbologists for those in need of internal medicine. In January 2016, Amityville Acupuncture & Wellness became Amityville Wellness. Amityville Wellness continues to strive towards the same goals but with more of an integrative medical approach. At Amityville Wellness, we strive to enable our patients to live life in balance with both Western and Eastern medicine by having multiple modalities under the same roof. With all providers co-managing patient cases we are able to give the best possible care to all. Dr. Hurme has been featured on News 12 as part of their independent segment on Long Island Naturally. Click here to see Dr. Hurme's contributions to their program! ​After months of trying to conceive & a history of miscarriages I came to Amityville Wellness for fertility & within 2 months we had a positive pregnancy test! ​I have lived the majority of my life enduring the pains of arthritis in my legs and knee areas…I have always emphasized exercising as a means to maintain myself physically via roller skating, bike riding and water aerobics. The previous activities have been curtailed due to the onset of osteoporosis and maturity. Since my introduction to Amityville Acupuncture & Wellness which has been the best thing to happen to me…I have been able to join in activities such as zumba, belly dancing, hula hoop, water aerobics, walking and etc… Thank you, Dr. Hurme, for your services and inspiring me to continue as a much more active and positive life style. See you soon! Love ya! I've been getting monthly 60 minute Swedish massages here for quite some time now! Love all of these massage therapists! They help, heal, relax, AND they know what they're doing!!! Here and there I'll book an acupuncture treatment after my massage and I love it. I'm so grateful I found this place. Thanks a bunch Amityville Wellness! I look forward to my appointments every month.